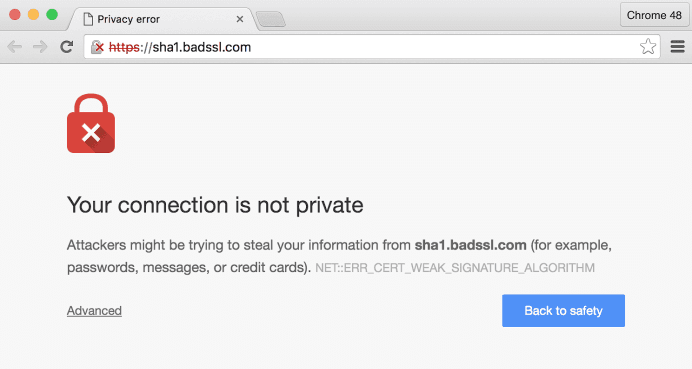 Today, let’s talk about the different types of SSL certificates and how to decide which one is right for your website. All three types give you the full range of SSL security for the most part. The main difference between them is based on the process used to issue the certificate, which is often an indicator of how seriously the purchaser of the certificate is about your security when visiting their websites. – What it is: A domain validation certificate is just that: an SSL certificate that has been verified by a Certificate Authority that the domain has been confirmed to match the owner’s information. Basically, that the domain is who they say they are and the purchaser of the certificate has been verified to be the owner of the website you are visiting. – What it gives you: With a DV SSL, you will receive the SSL security seal to use on your website, as well as the padlock in the address bar of website browsers. These certificates are quite easy to purchase and you can often have the certificate installed on the same day. – Who typically purchases these: These certificates are the cheapest ones on the market. 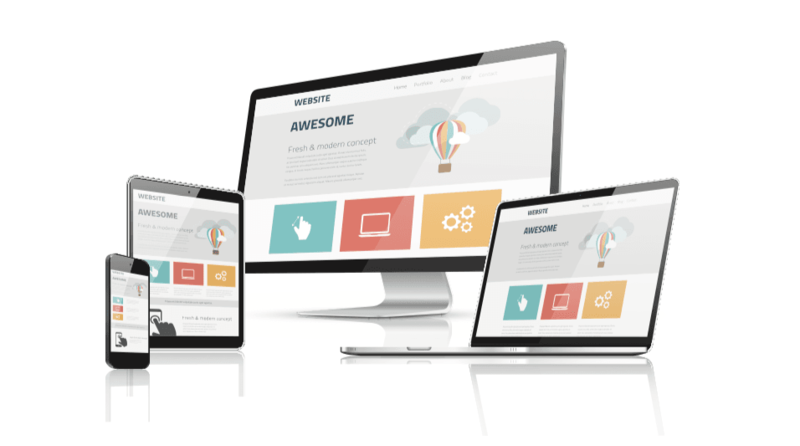 The majority of customers that purchase these are small business owners that either don’t receive a large amount of traffic to their site or have a small client base, such as local businesses that do much of their business in person. Informational sites are also frequent purchasers of DV SSL, as their websites don’t deal with private information. – Drawbacks: The main downside to a DV certificate is that when you go to the padlock in the address bar to find out more information about the company that purchased the certificate, you’ll find that there is none. All a DV certificate provides is proof that the domain matches the owner. 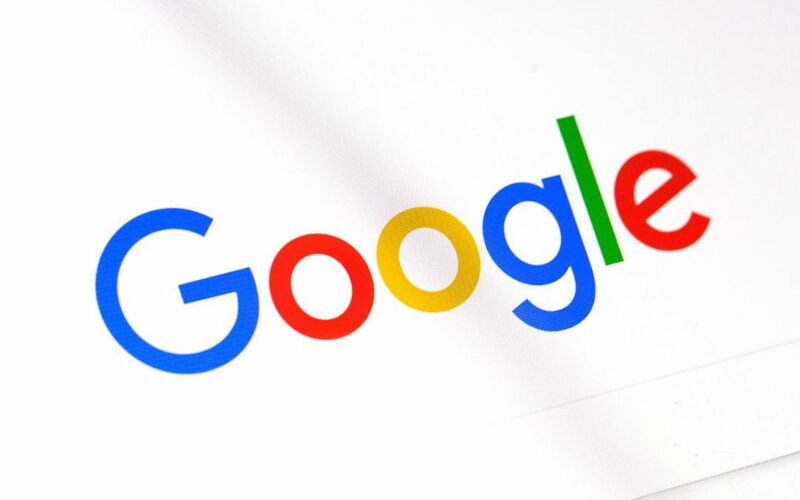 While this is not an issue to most, tech-savvy visitors to the website may be a little concerned about the lack of information of the company behind the certificate. Since it is the cheapest SSL certificate to purchase, they may wonder if the company chose DV due to it matching their business needs, or if they’re running a scam and bought the DV to make it appear legitimate. – What it is: As you may have guessed, an OV certificate means that the Certificate Authority has not only verified the domain that purchased it, but also the organization behind it as well. This process includes running the names of the owners of the organization through several different government databases to make sure nothing is fishy. The organization itself is also run through the same process to ensure everything is on the up-and-up. – What it gives you: Visitors to your website will now be able to see details about the SSL certificate, such as who purchased it, which Certificate Authority issued it, how long the certificate is valid for, and other details. – Who typically buys these: Businesses that are looking to provide their customers with peace of mind about their security on their site often purchase these. Again, while the security is basically the same, these certificates give visitors more details to peruse, essentially pulling back the curtain and letting them see more information about how the certificate was obtained and validated. Small to medium size businesses often purchase these, and their client base often extends beyond a local range. – Drawbacks: These certificates will be a little more on the pricier side and the process to obtain one takes a little longer, due to the vetting process behind it. 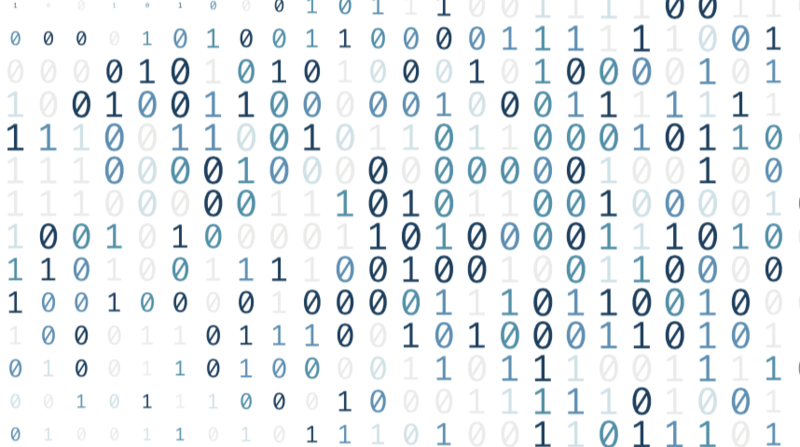 – What it is: EV certificates are, you guessed it, certificates that go above and beyond. All of the security checks of DV and OV certificates are used, as well as additional checks that require detailed information about the business that is then verified. It also requires a physical address for the business to ensure that the purchaser of the certificate is an actual company with a brick and mortar base of operations. – What it gives you: Holders of these certificates will have the tell-tale sign of an all-green address bar. This is SSL’s way of making it obvious that this website takes your security very seriously. – Who typically buys these: Organizations make up almost all of the purchases of EV certificates, such as banking and financial institutions, or any organization that deals with a significant client base and a large amount of personal and private data. – Drawbacks: This is easily the highest price point of SSL certificates, and it can take several days to obtain one due to all of the security checks involved. Aside from that, however, there are no drawbacks. This is the highest level of SSL security you can find. 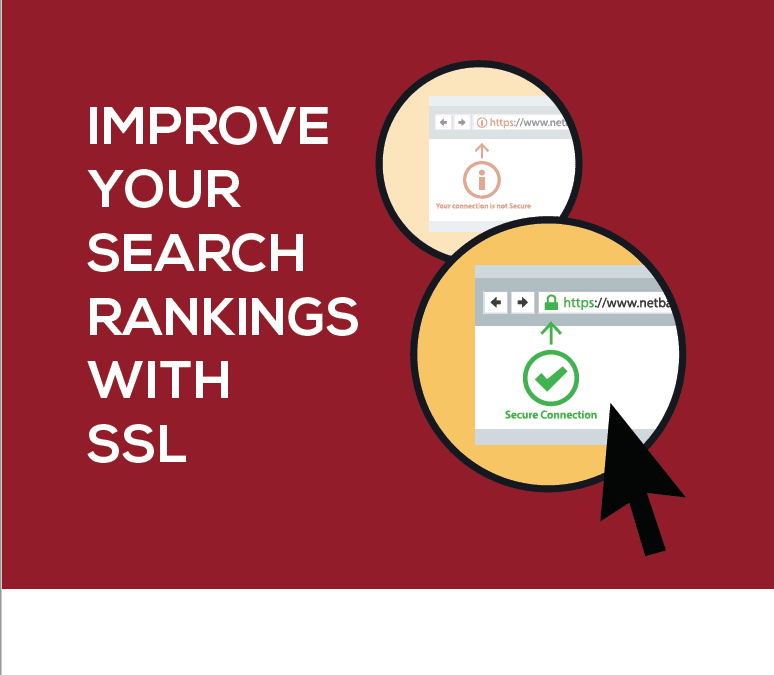 To learn more about the importance of SSL for your website, we have released our first e-book, How to Improve Your Search Rankings with SSL. If this sounds interesting to you, simply plug in your email address in the form below. You’ll be added to our mailing list and will receive the first e-book, as well as be notified when the next blogs and e-books are published. We look forward to taking this journey with you! We are excited to announce a regular series of free, original marketing resources and guides! Each month, we will be releasing a new e-book that covers a different aspect of marketing and how it can be applied to help grow and sustain your business. We will also be launching a blog that will feature posts that dive into the details of important aspects of each e-book topic. 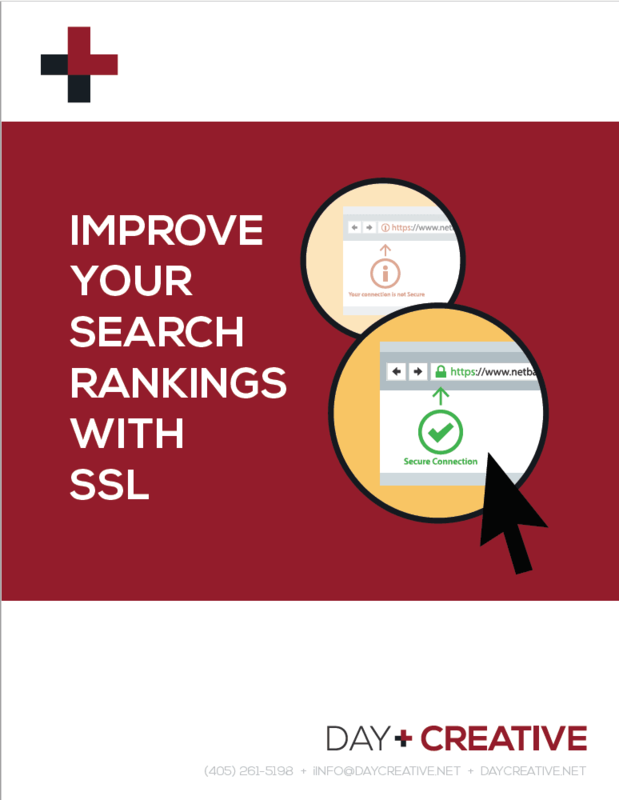 To start off our series, we have released our first e-book, How to Improve Your Search Rankings with SSL. In this content series, we’ll be taking a look at what makes websites secure and the top player in the market: SSL. We’ll discuss why it is vitally important to the success of your business, as well as provide you with a brief overview of SSL and the different types of it, how to choose, purchase, and install SSL on your website, and how having SSL can actually help grow your business. If this sounds interesting to you, simply plug in your email address in the form below. You’ll be added to our mailing list and will receive the first e-book, as well as be notified when the next blogs and e-books are published. We look forward to taking this journey with you!